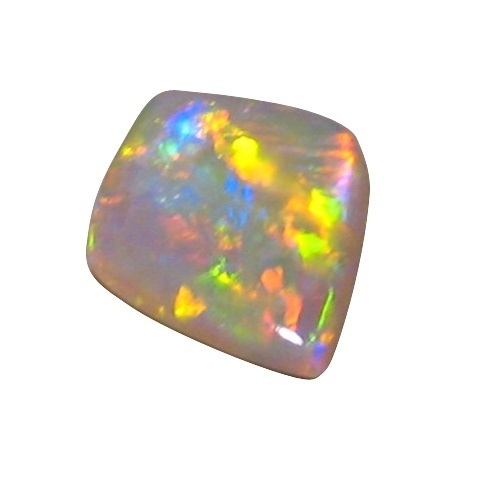 Gem Coober Pedy Crystal Opal with Brilliant Multi Colors. One only. 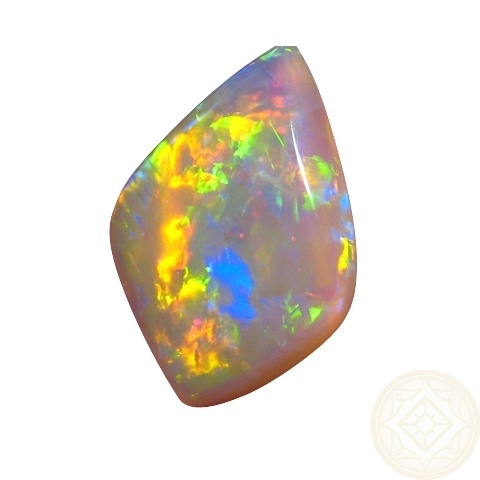 Unset Opal that is Brilliant and Colorful in a Free Form Shape. 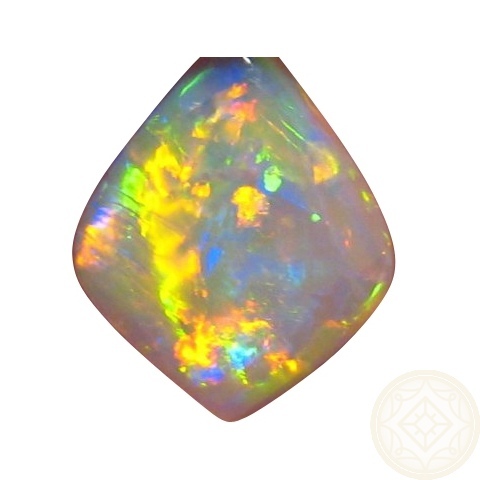 Mined at 8 Mile Field, Coober Pedy, South Australia, this Crystal Opal would be an ideal Collectors Opal or suitable for a Custom Design Pendant. 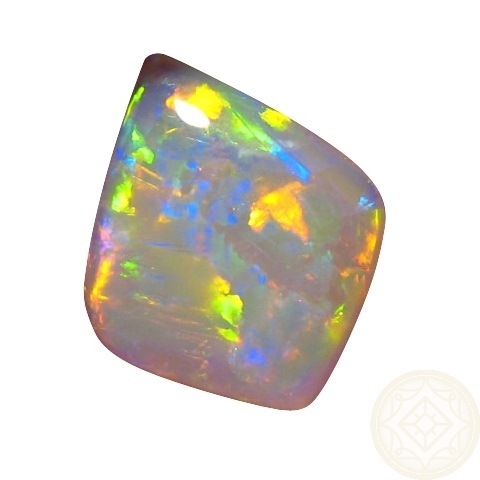 A natural gem that was mined back in 1955 at the 8 Mile Field which is known for producing the most amazing display of color due to compact concentration of color. 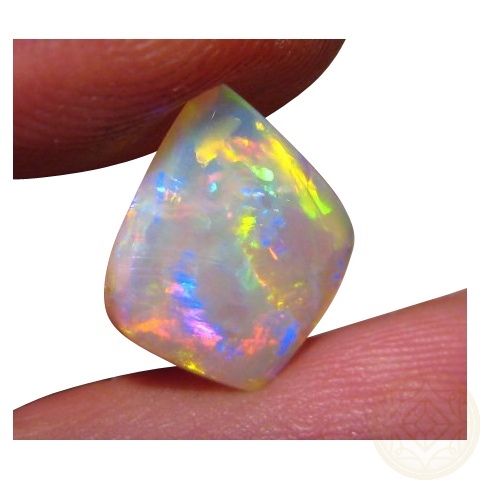 Stones like this set the standard for the most sought after Opal. 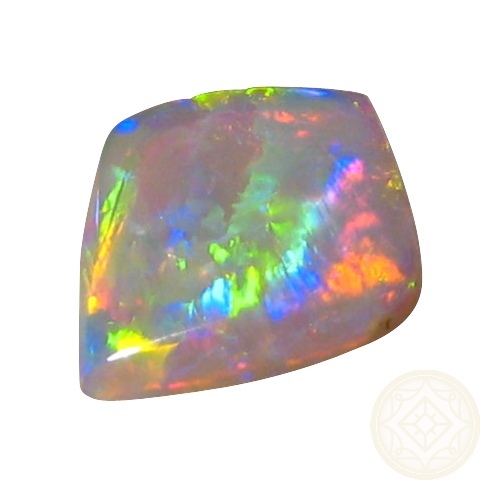 Please note, any dark spots are shadows only and are not visible on the Opal in person. 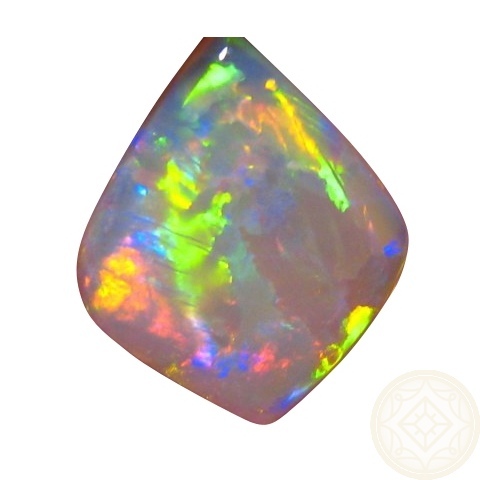 A images that look to have a piece of Opal missing, are due to the image being trimmed only. 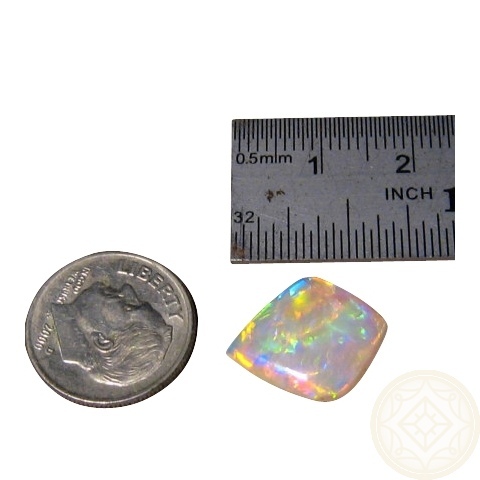 This stunning Opal is professionally cut and polished and has no chips or cracks. This stone will be shipped at least two business days after sale.